If Batman, Superman, or Wonder Woman is your superhero of choice, one of these DC Comics Salute to Service 9Twenty Adjustable Hats might just be the perfect headwear. 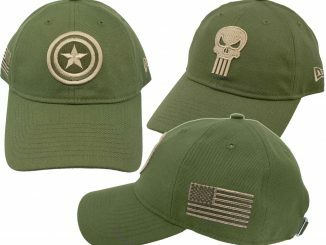 Like the similar Marvel Salute to Service Hats, these hats allow you to display the insignia of your favorite comic book hero, with a military-inspired design that shows your patriotism. 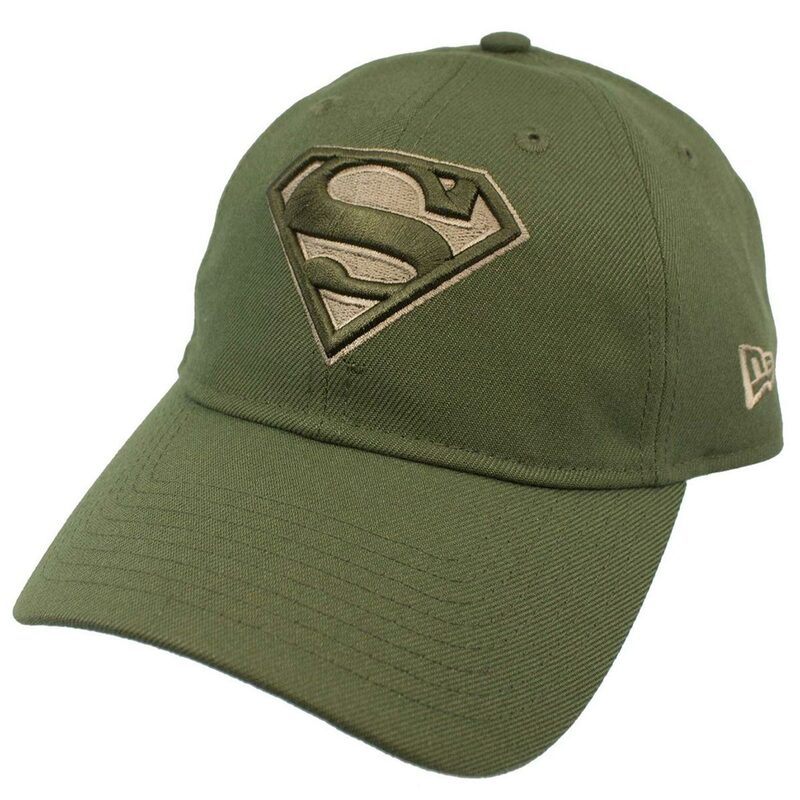 Plus, right now, as part of their Black Friday Deals Countdown, SuperHeroStuff (the exclusive outlet for these adjustable caps) has these on sale for up to 30% off! 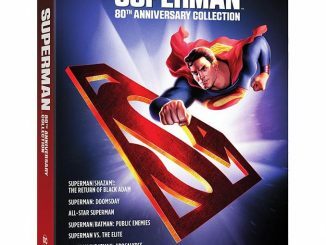 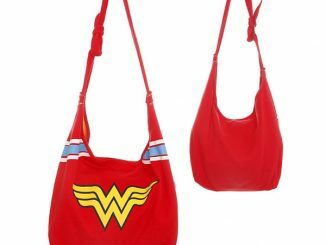 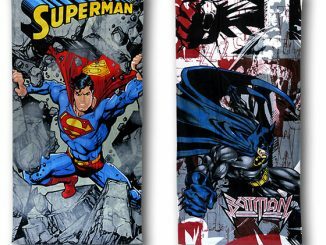 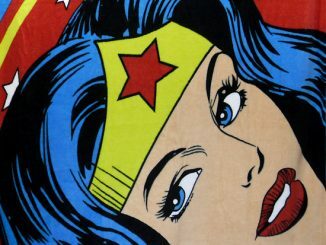 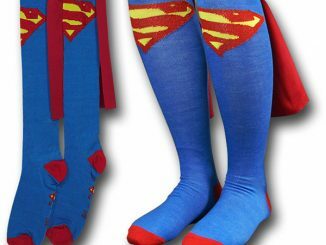 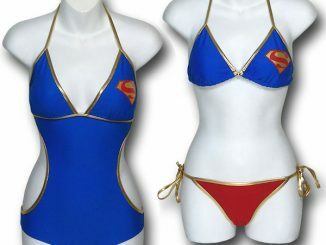 You have a choice between Superman, Batman, or Wonder Woman, with each of them featuring an American flag on the side and camouflage under the brim. 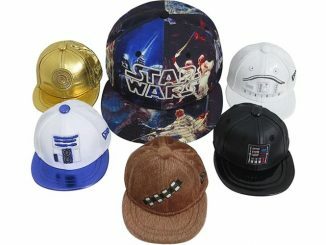 Each is a New Era 9Twenty Adjustable Hat with a comfortable, relaxed fit. 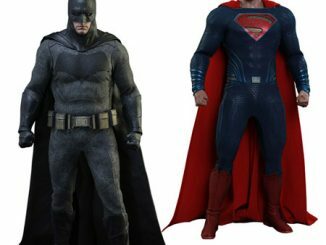 After Batman comes home from a long night of wearing a latex mask for hours, his hair is quite the sight. That’s why the first thing he does when he comes up from the Batcave is to grab his Salute to Service hat. Bruce wanted to show his support of the troops defending our nation day in day out, so he teamed up with New Era and created this hat. Coming in Army green, this hat features the Batman Hush logo on the front with the American flag on the right side. 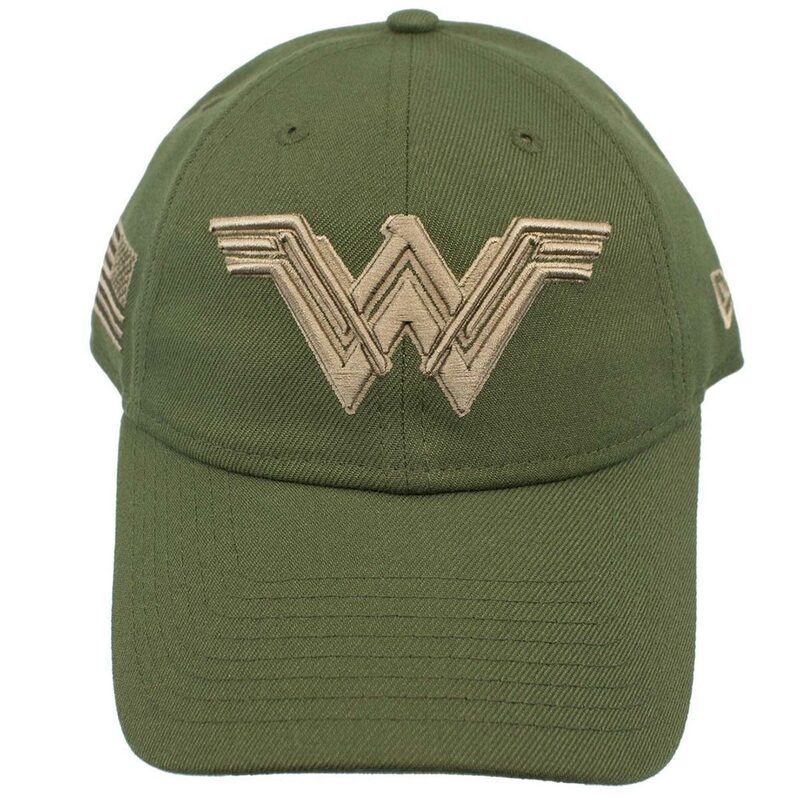 Staying out of harm’s way is the 9Twenty sticker, safe under a camouflage brim. 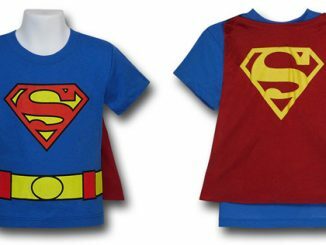 It’s become his favorite over the years so he decided to make more. 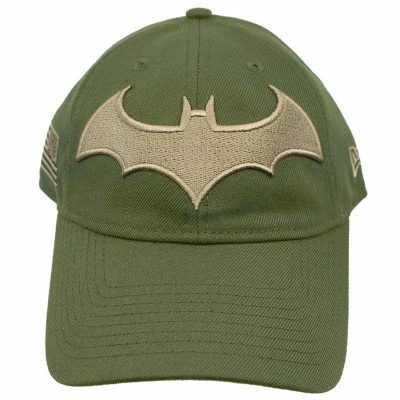 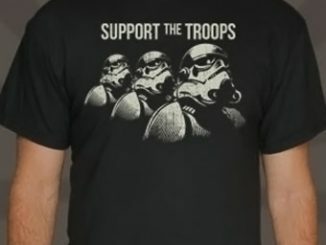 Now you can show your support of our troops with your own Batman hat. 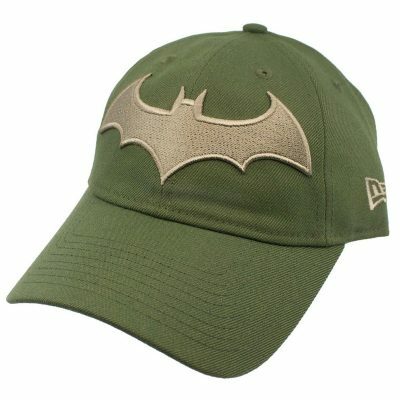 This Batman Hush Salute to Service 9Twenty Adjustable Hat is a SuperHeroStuff exclusive and it costs $27.99. 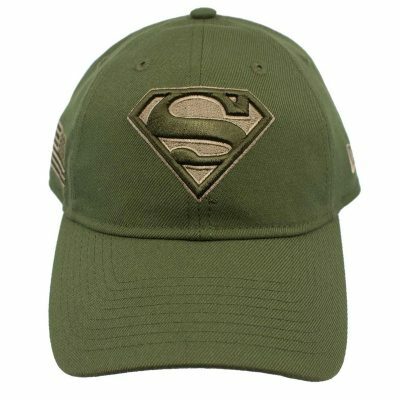 Buy this exclusive Superman Salute to Service 9Twenty Adjustable Hat for $27.99 at SuperHeroStuff. 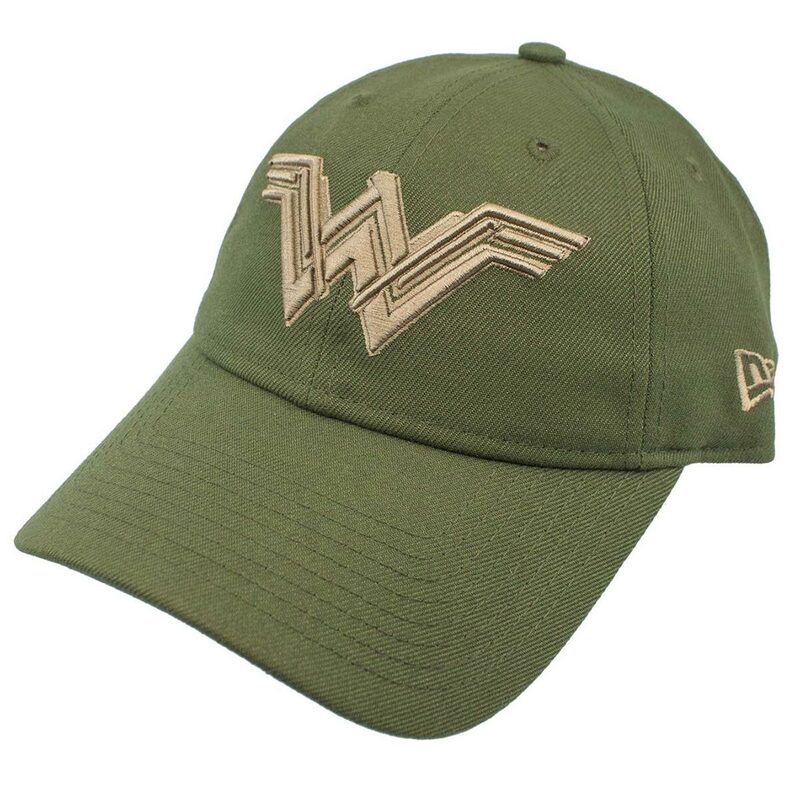 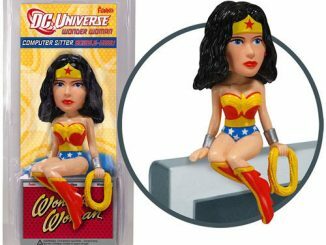 Available exclusively at SuperHeroStuff, the Wonder Woman Salute to Service 9Twenty Adjustable Hat is $27.99.